We offer classes for all skill levels! 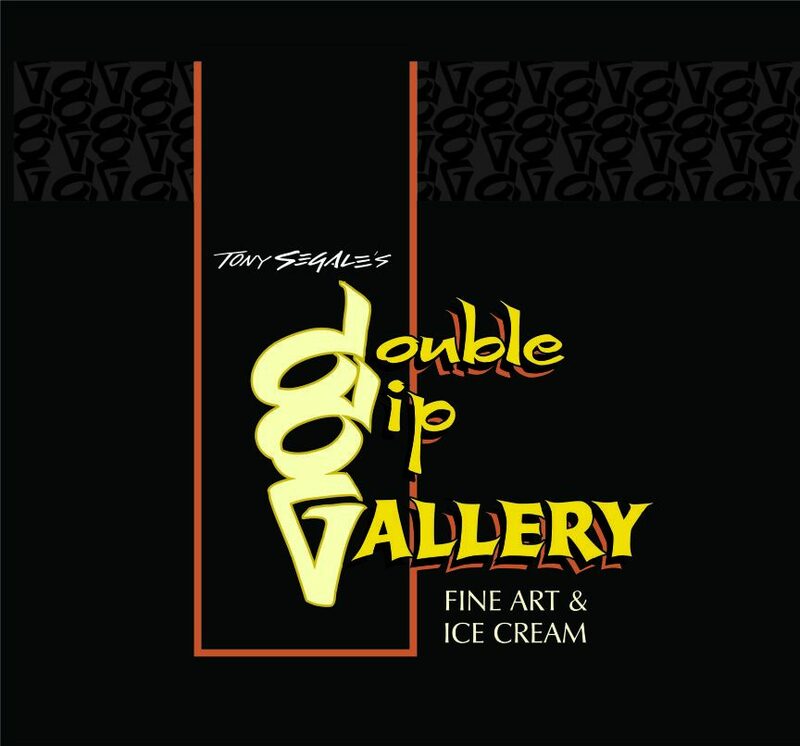 Located at 222 W. Pine Street in Downtown Lodi, CA, Segale’s Double Dip Gallery represents the Moderne-Retro California Watercolors of artist & owner, Tony Segale. Inside the gallery, you will also find esoteric items from the Arcane Collection and California’s famous hand crafted dessert treat, Gunther’s Ice Cream from Sacramento. The Arcane Collection features antiques, vintage jewelry, and handcrafted items carefully curated by Danine Segale. These unique objects make the perfect gifts, or treats for yourself! The collection is constantly changing; be sure to check it out! Start Spring off right with April’s delicious Flavor of the Month: Butterscotch Mallow! Gunther’s vanilla ice cream is swirled with marshmallows, butterscotch, and dark chocolate chunks. Wow. This looks like fun,art and ice cream. On my to do list when out of SF. Thanks Tony. Do you offer art classes?